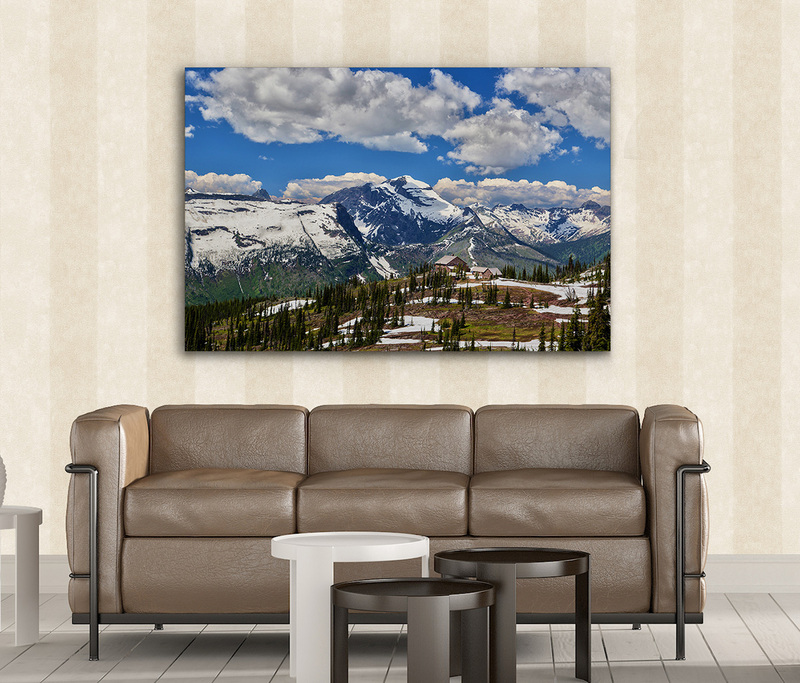 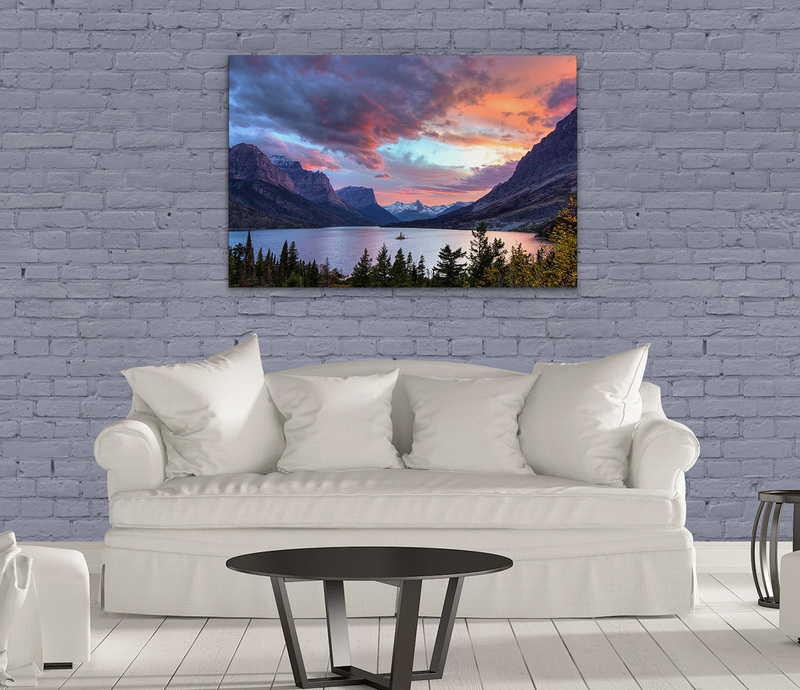 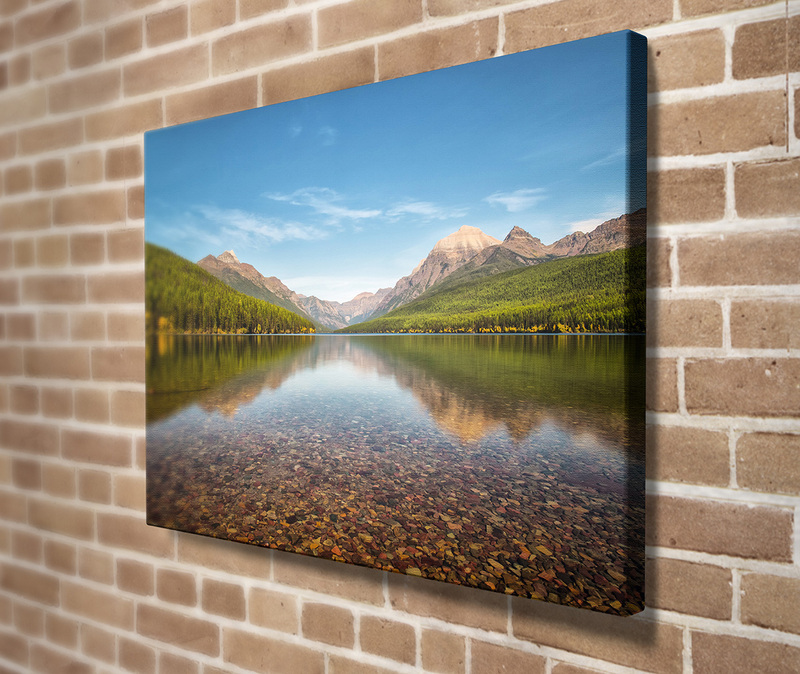 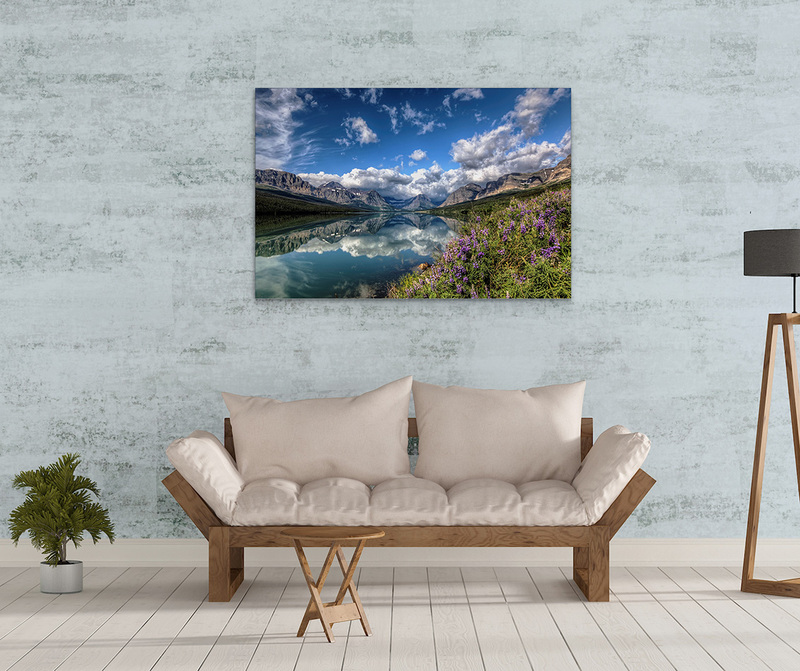 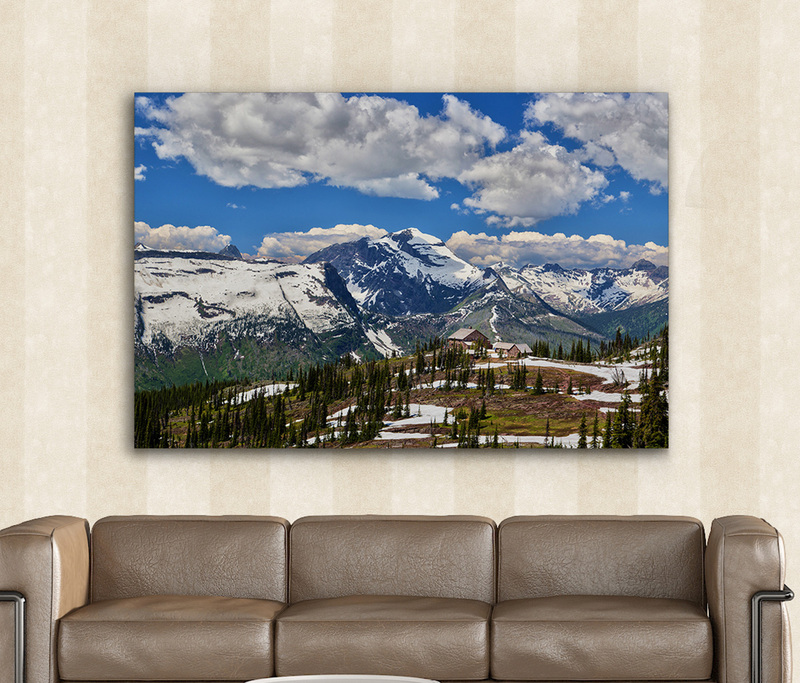 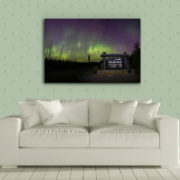 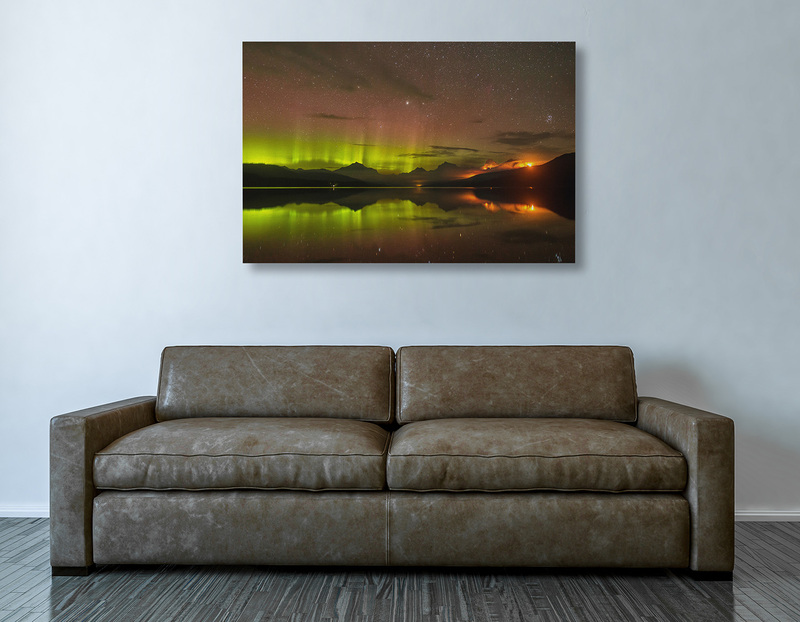 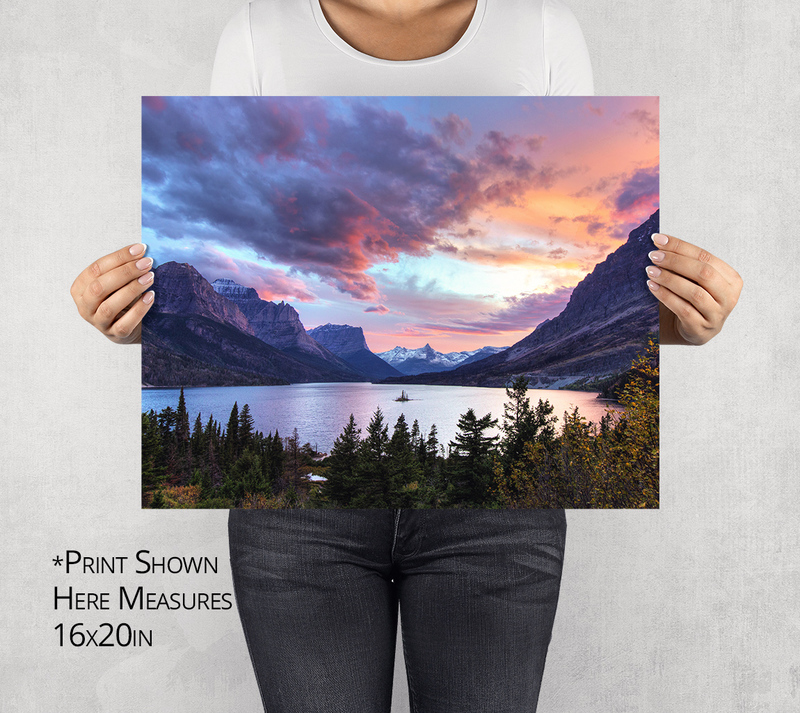 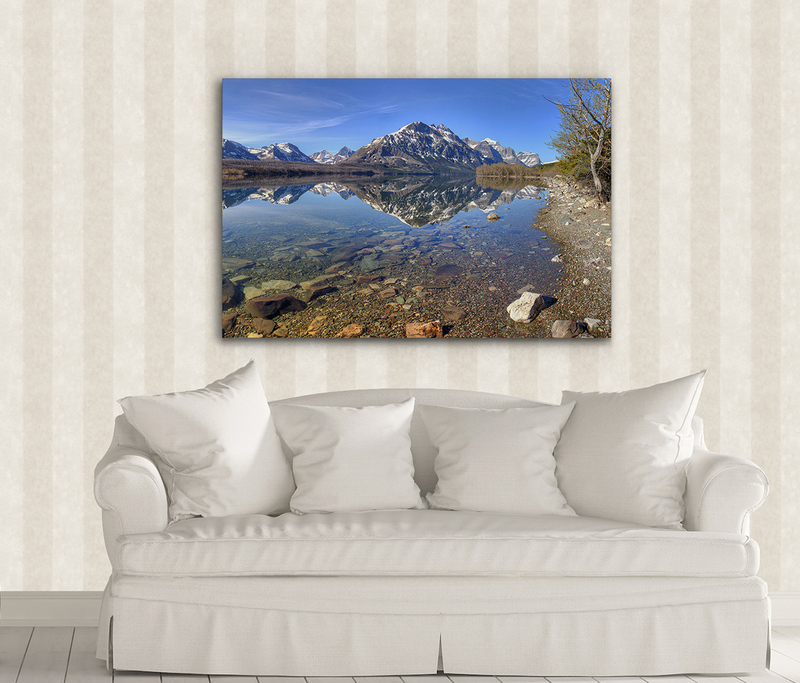 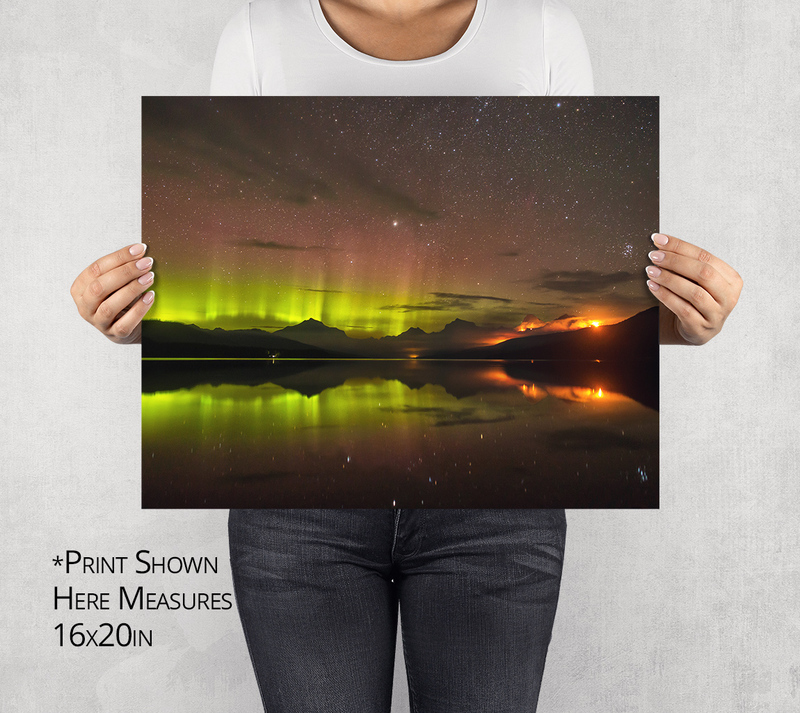 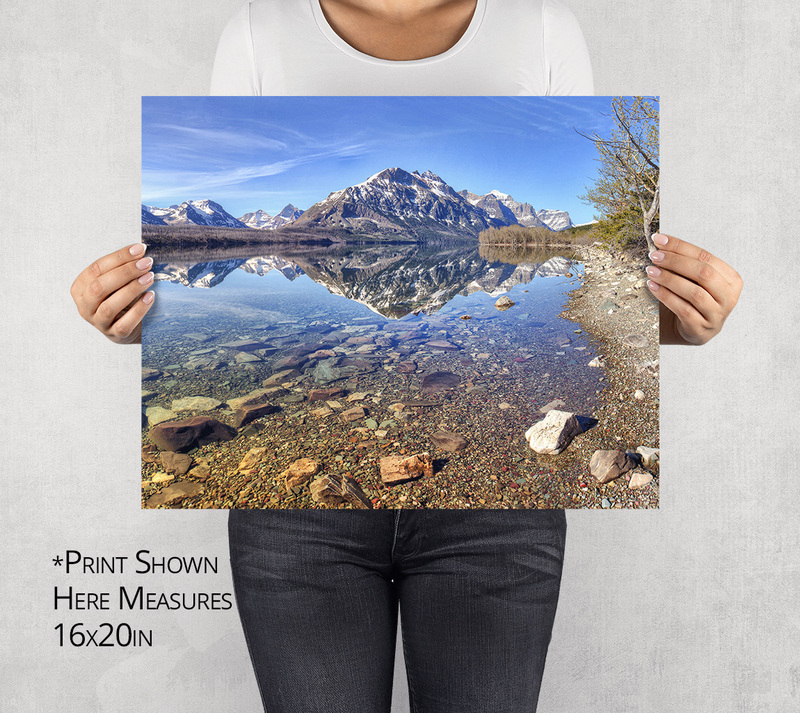 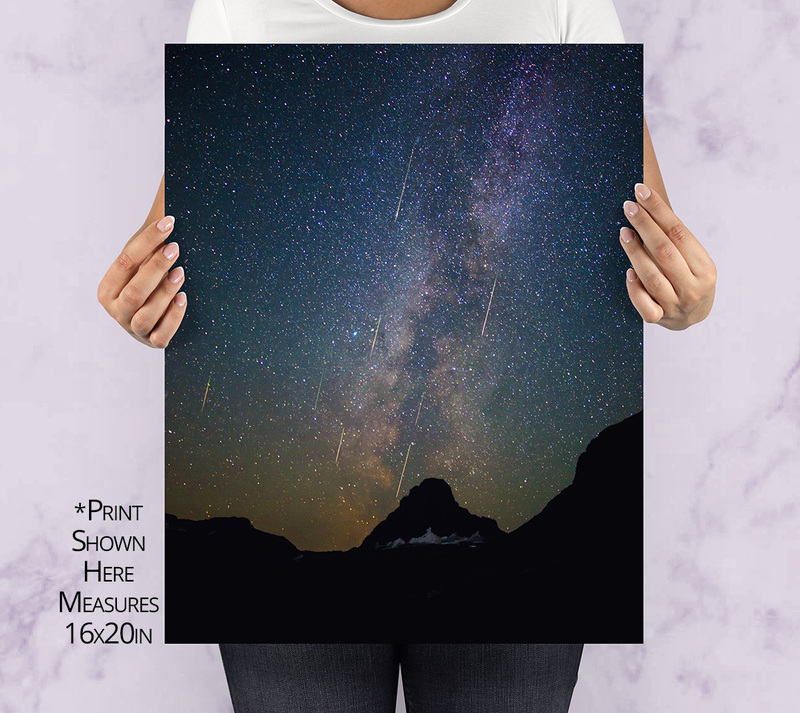 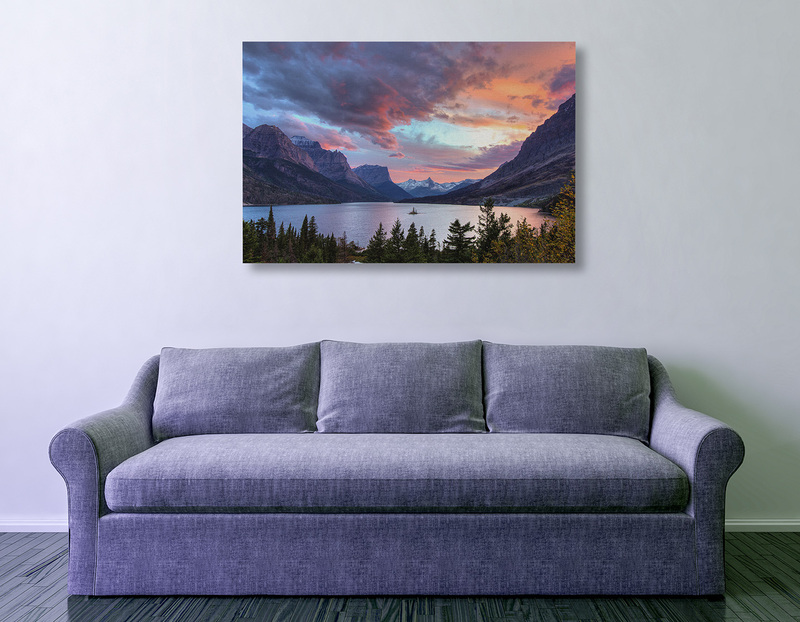 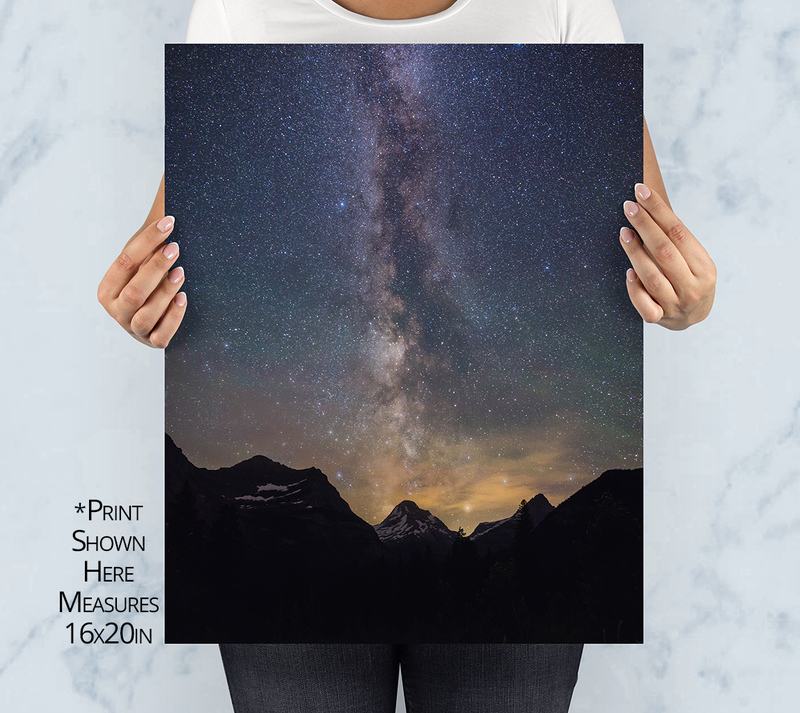 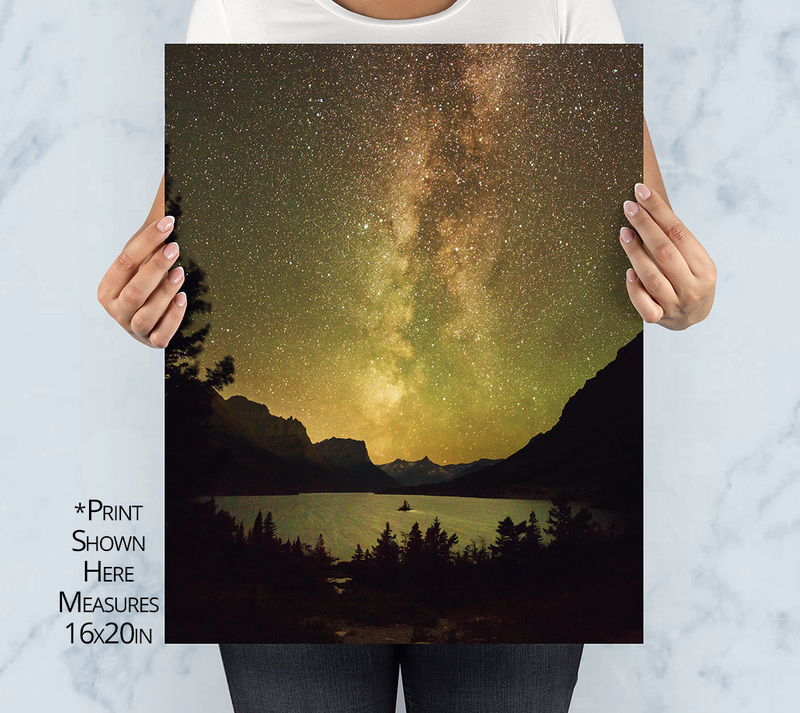 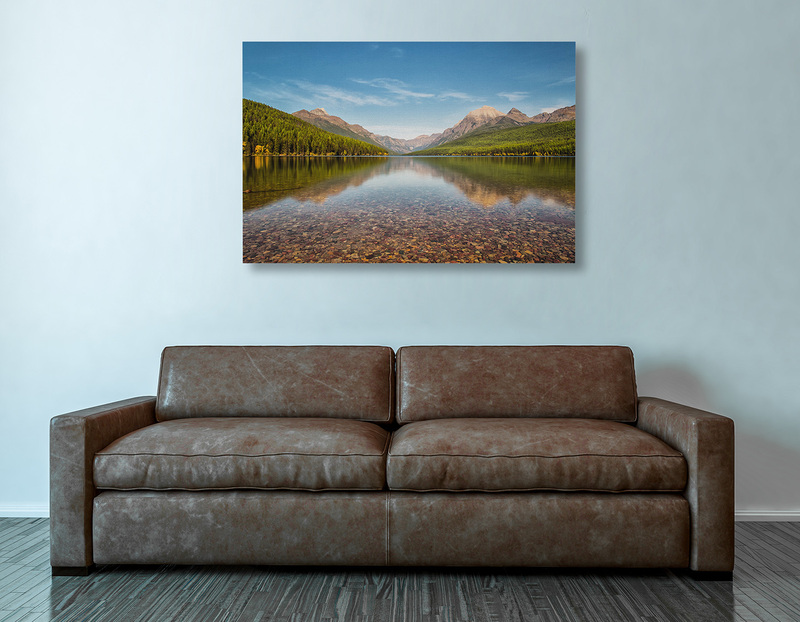 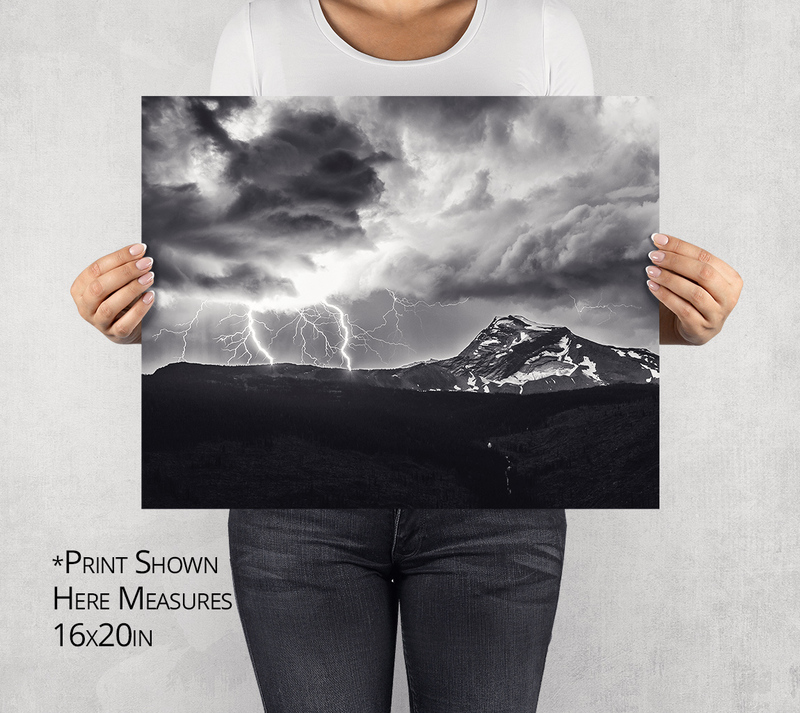 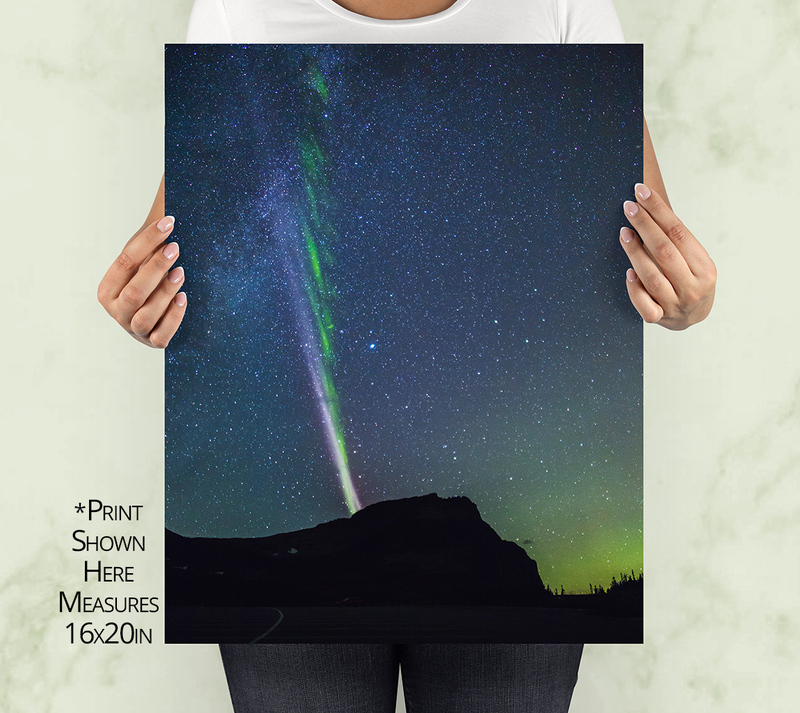 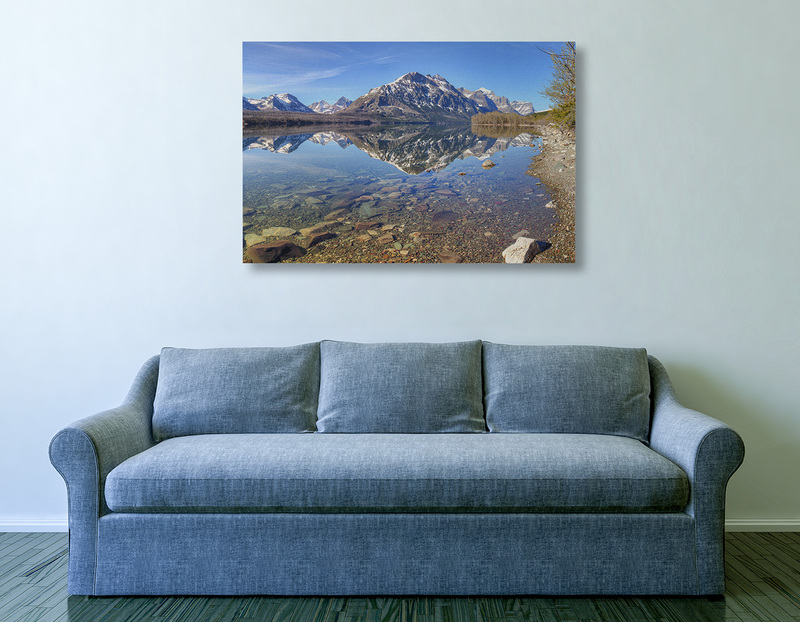 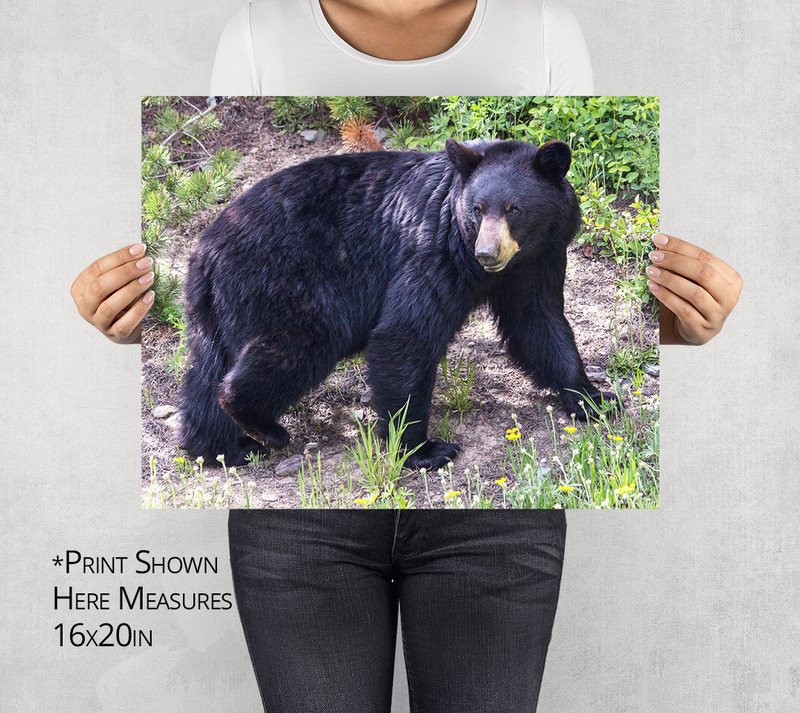 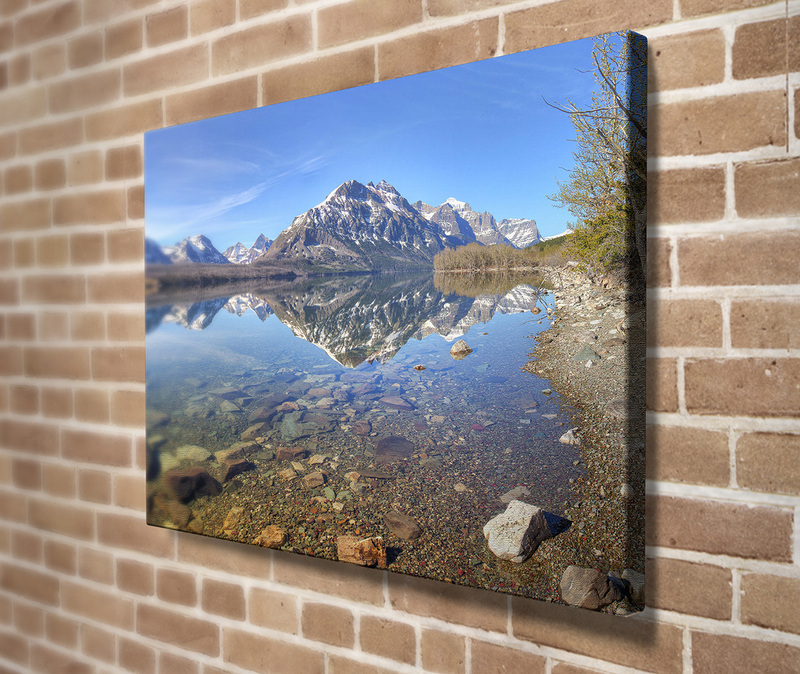 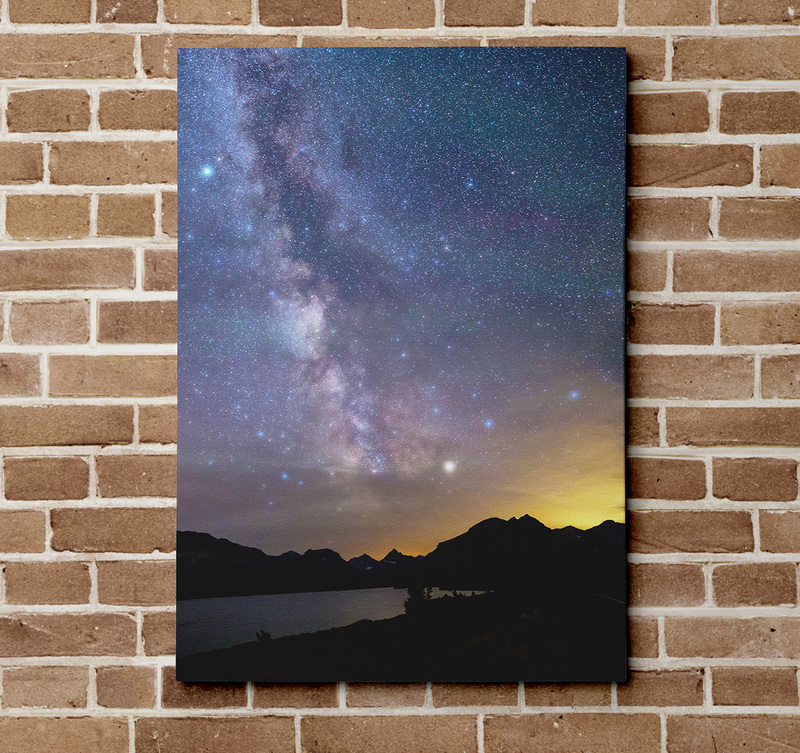 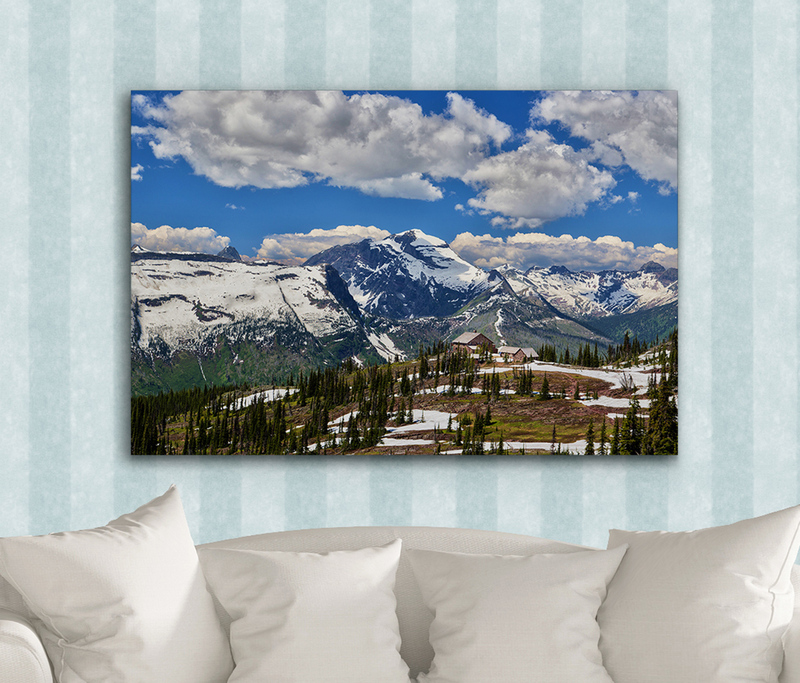 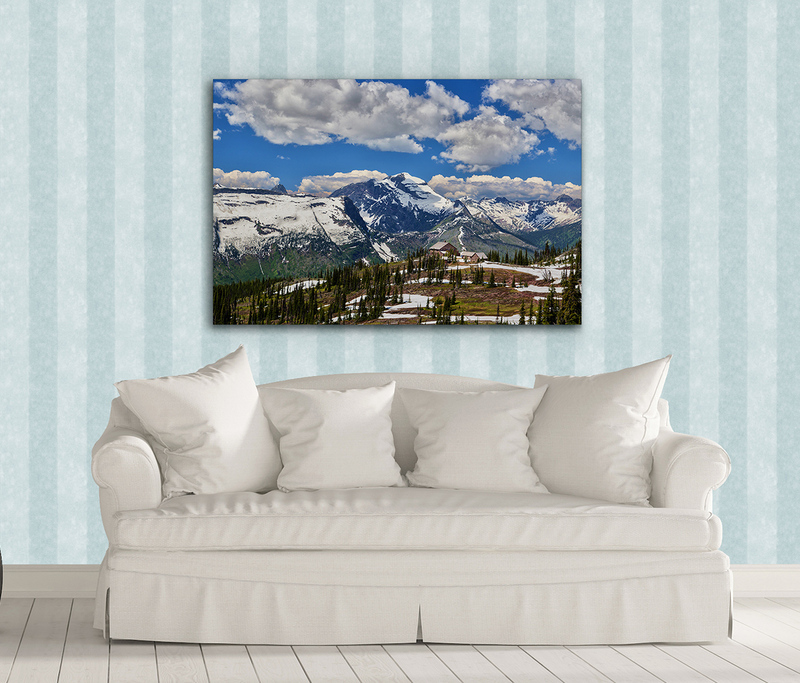 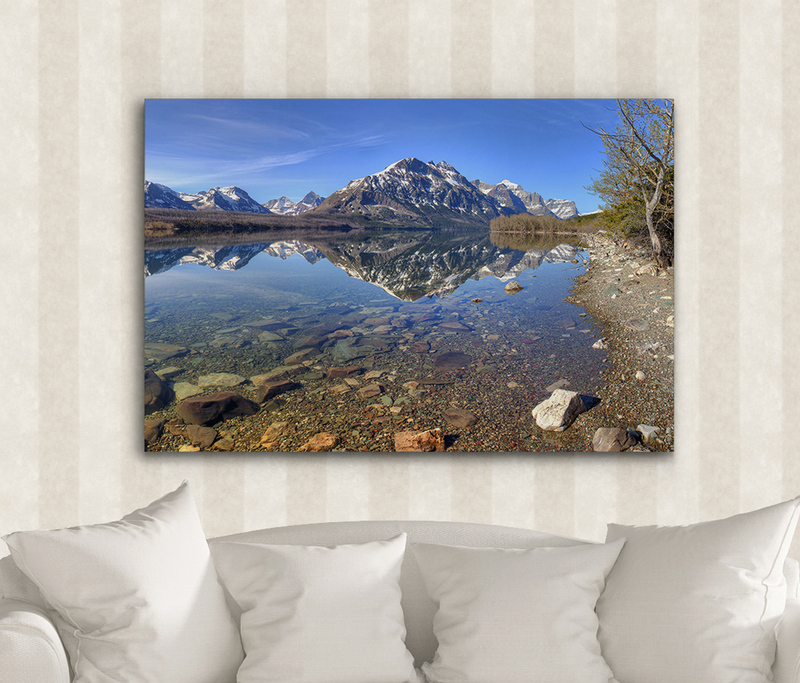 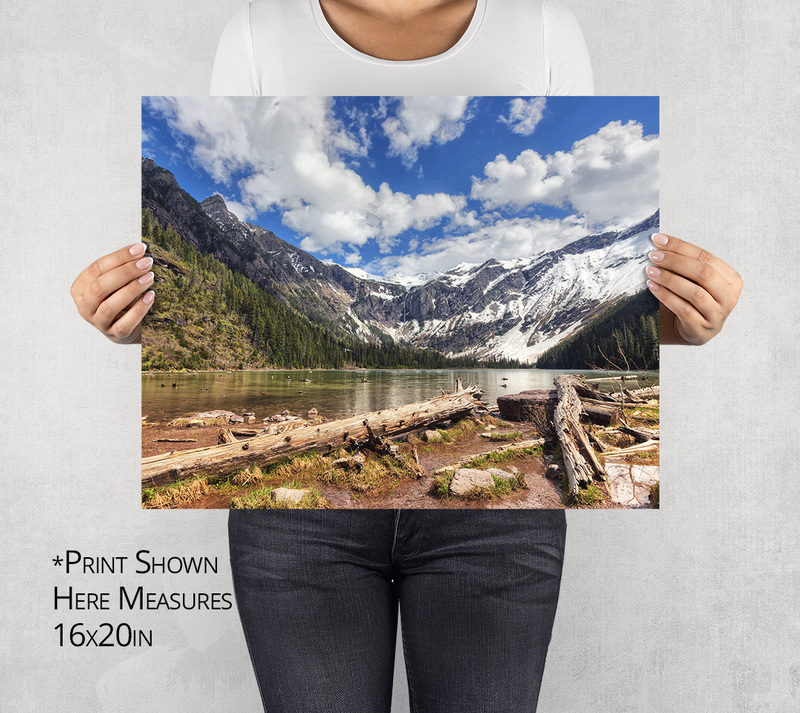 Highest Quality Glossy ChromaLuxe Aluminum, Heat Infused Vibrant Metal Print. 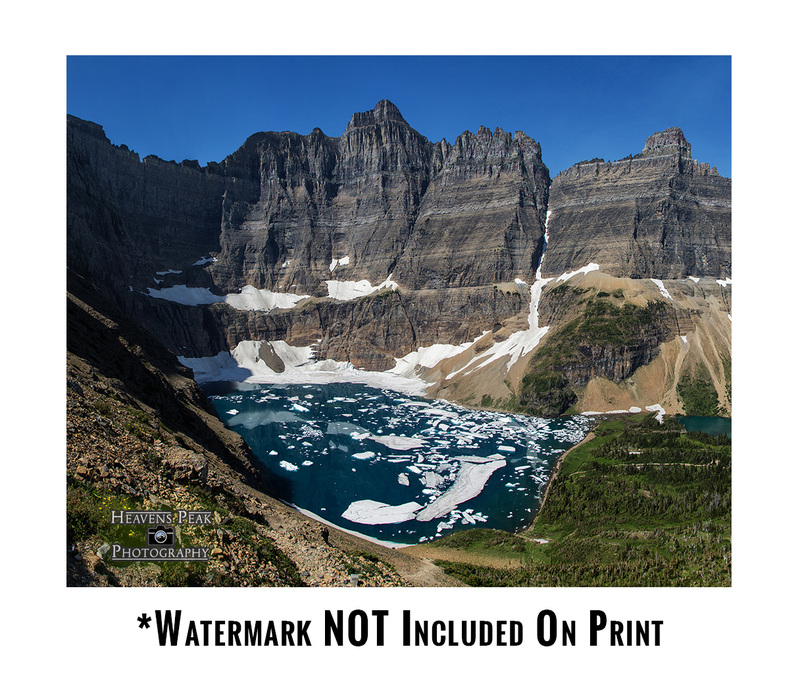 Pictured here in mid-July is the Granite Park Chalet located along the Highline Trail in Glacier National Park. 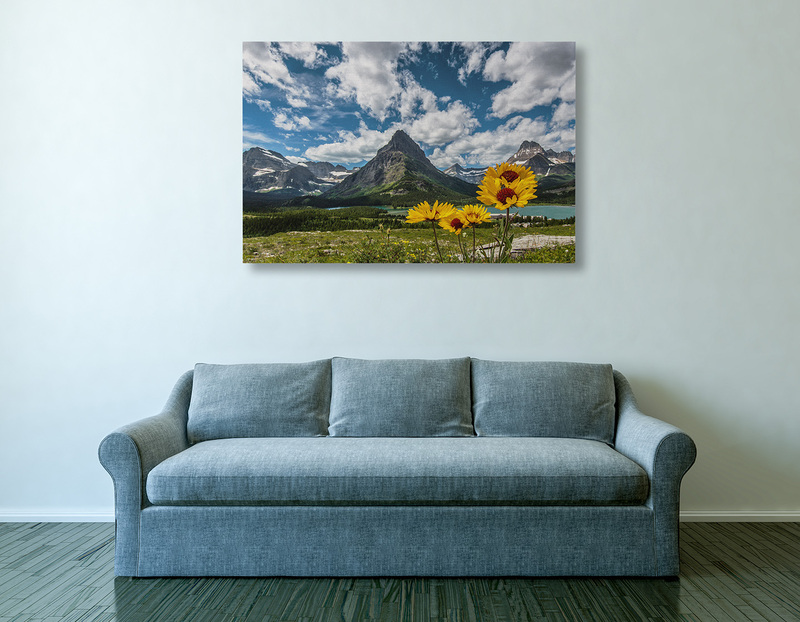 The Highline Trail, also known as the Garden Wall trail, is one of the most popular hiking trails in the country and people come from all over the world to hike here every summer. 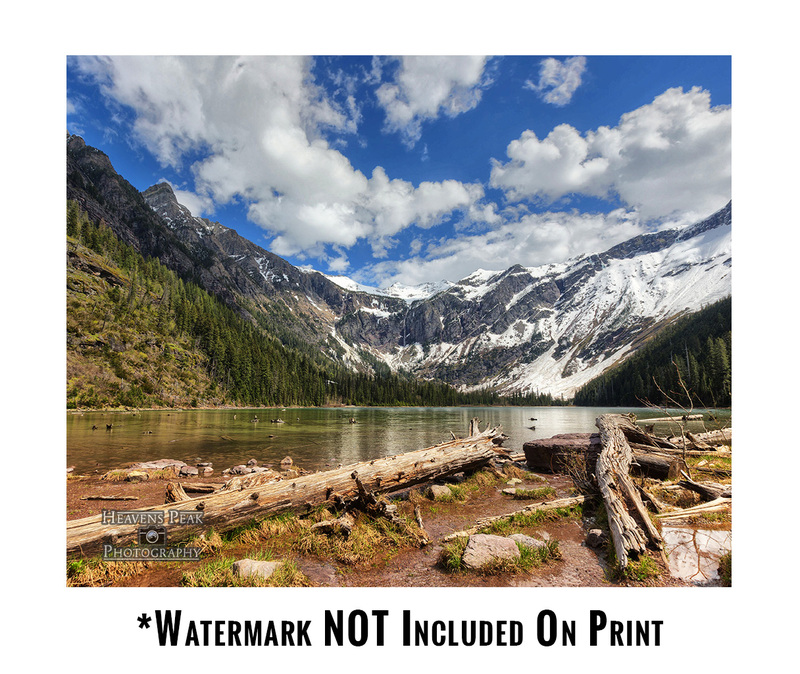 In August 2017 the Sprague Wildfire burned Sperry Chalet thus leaving this chalet as the only in the back country still in operation today. 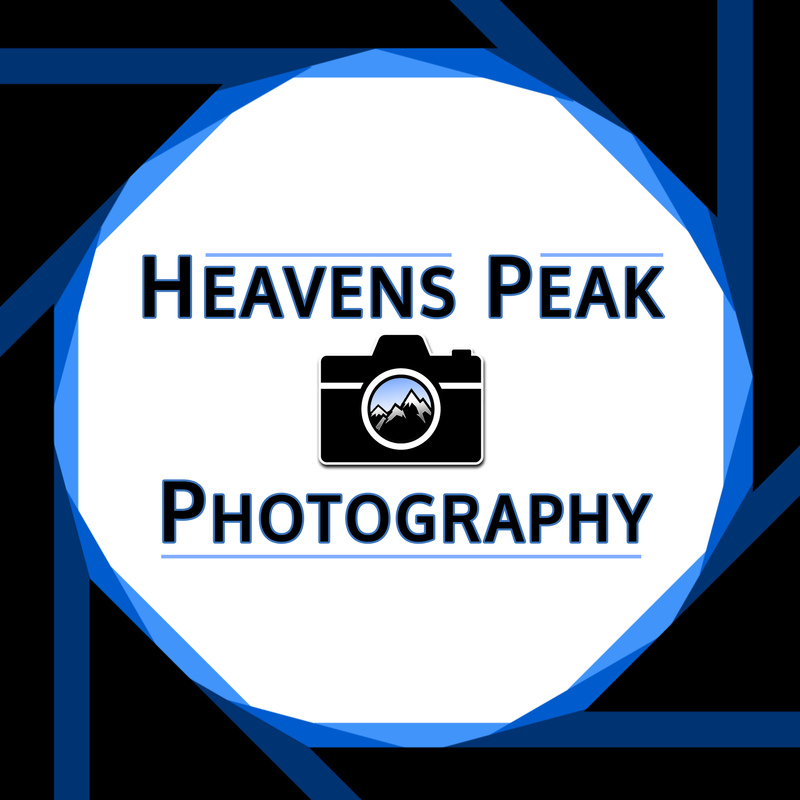 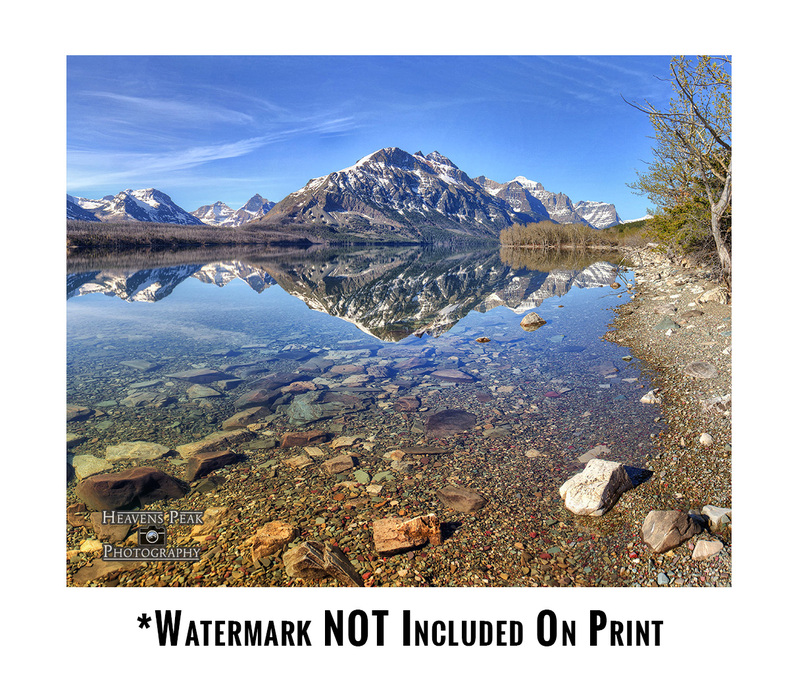 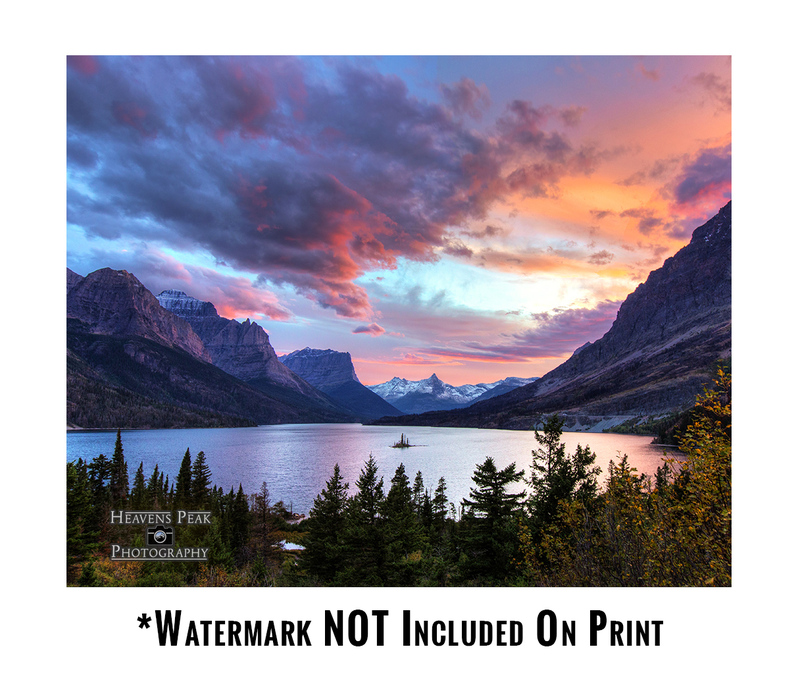 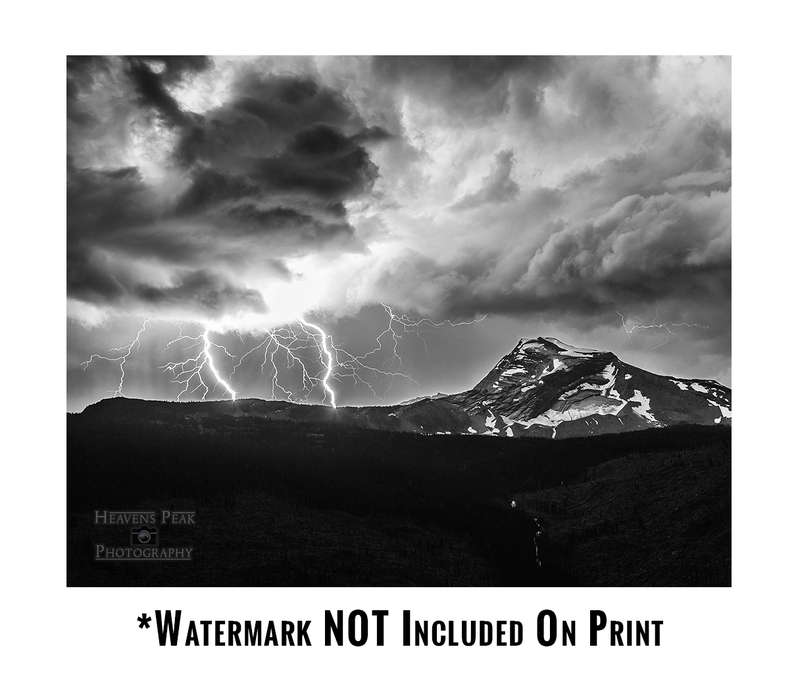 Established in 2012, Heavens Peak Photography is the unrivaled leader in photography from Glacier National Park. 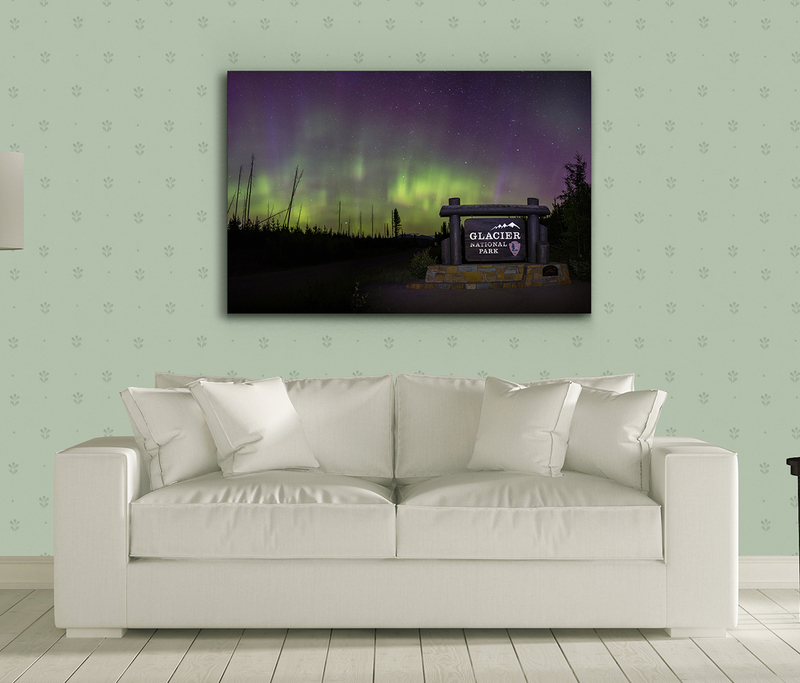 Stay Up to Date, we never ever send spam email. 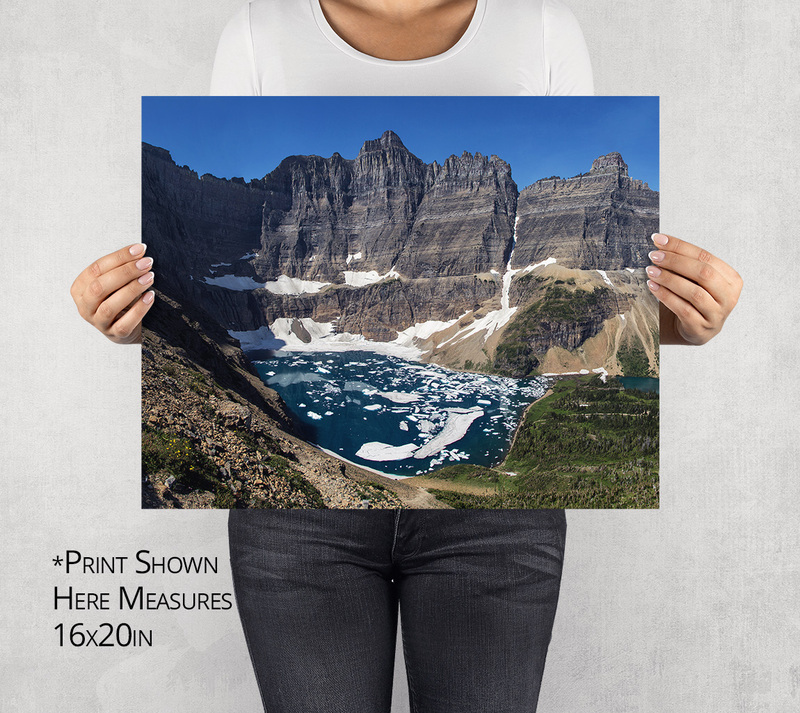 Glacier Park, BETTER than you ever seen before!